Saturday was quite the opposite. We knew when we woke up that we were headed to some storms around the Dallas area, and for once, the weatherman didn’t disappoint. 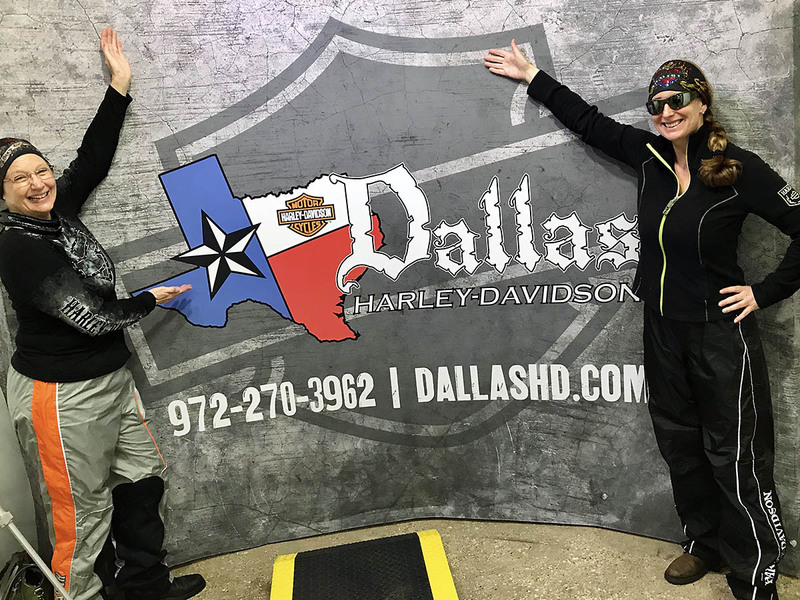 Ironically, just when the storm alerts sounded on our bikes, we were just a half-mile for the Dallas Harley Davidson dealership. After a two hour rain delay, we hit the road, only to encounter some terrible traffic and another downpour. We were all geared up so the rain wasn’t the issue, but the Dallas traffic was insane. Once we got on the Texas backroads, all was well, and the beauty of the Texas hill country just smacked us right in the face. I’ve never traveled with more than four people, and this ride features 7 touring bikes with eight people total. 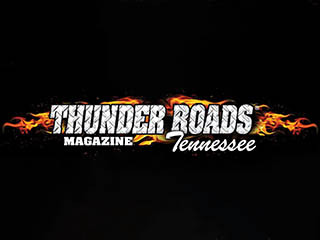 We’re planning on riding the Twisted Sisters and other back country roads. This is my first road trip of the year and not only am I meeting new friends along the way, but I’m getting to spend a lot of time in the saddle to see how I hold up. (I’m not as young as I used to be). One of the great things about riding through the rolling hills of Texas with six other bikes, is that you notice the sound of this wonderful symphony of pipes. The choreography of the group blending wth other traffic was also incredible. I will say though, that for the most part, traffic was very courteous to us and we didn’t have any issues, which was a blessing. This motorcycle changed my life and I love the people and places I meet along the way. Follow me on Facebook for more pictures and updates. Ride safe my friends and thanks for following my journey. Hey Hank, It was good to get to know you better and it was a great time. We had fun, didn’t we? It was good to get to know you better. Hope to ride with you in the future. Was a great trip. Enjoyed hanging with you as well.